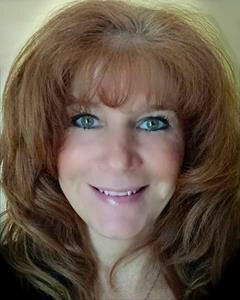 Lisa Rex is a Licensed Real Estate Salesperson at Berkshire Hathaway HomeServices Blake, REALTORS®. Whether working with sellers or buyers, Lisa consistently analyzes the real estate market to help clients make informed decisions about their purchase or sale. Knowing that real estate can be both stressful and thrilling, she helps ensure seamless results for every real estate transaction at Berkshire Hathaway HomeServices Blake, REALTORS®. Additionally, Lisa brings to the table a complete set of skills and talents that will help guarantee a successful real estate sale or purchase. Contact Lisa Rex in our Clifton Park Office for all your real estate needs today!